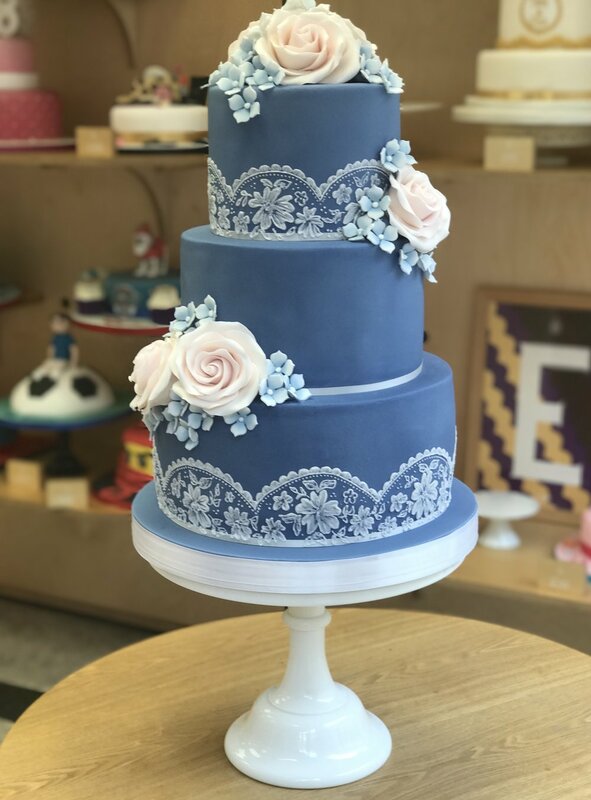 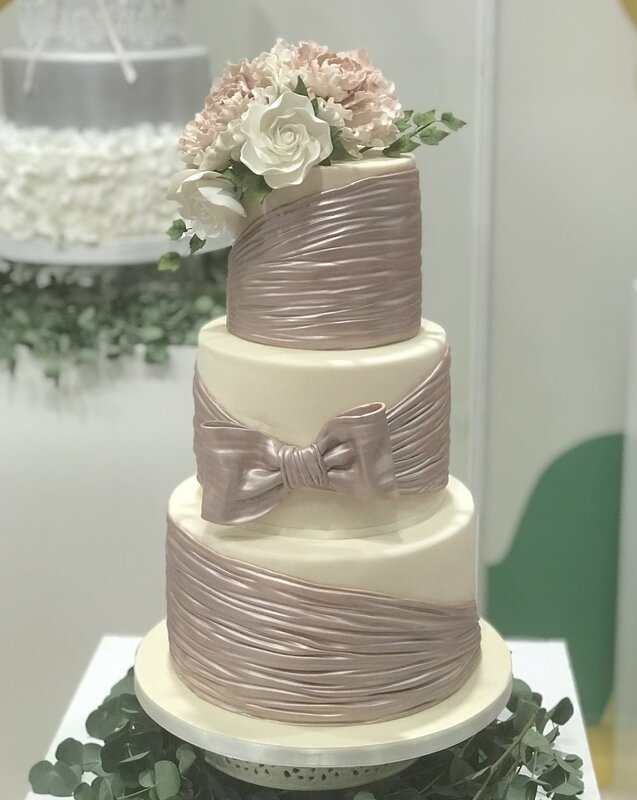 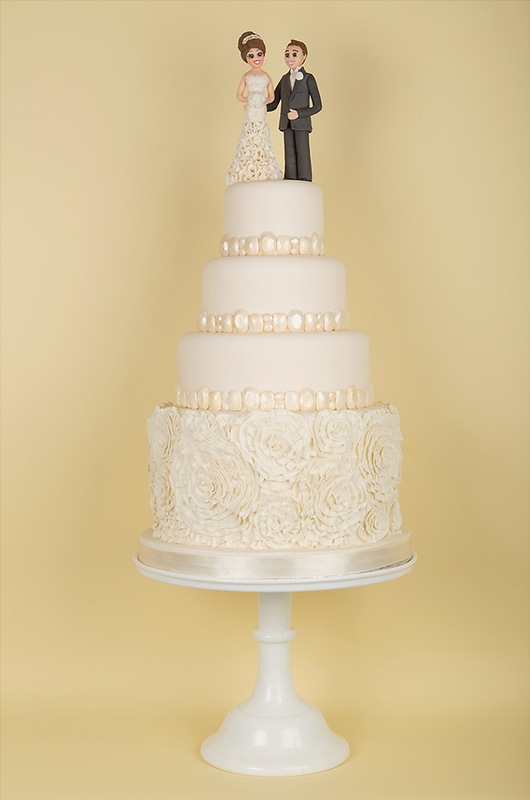 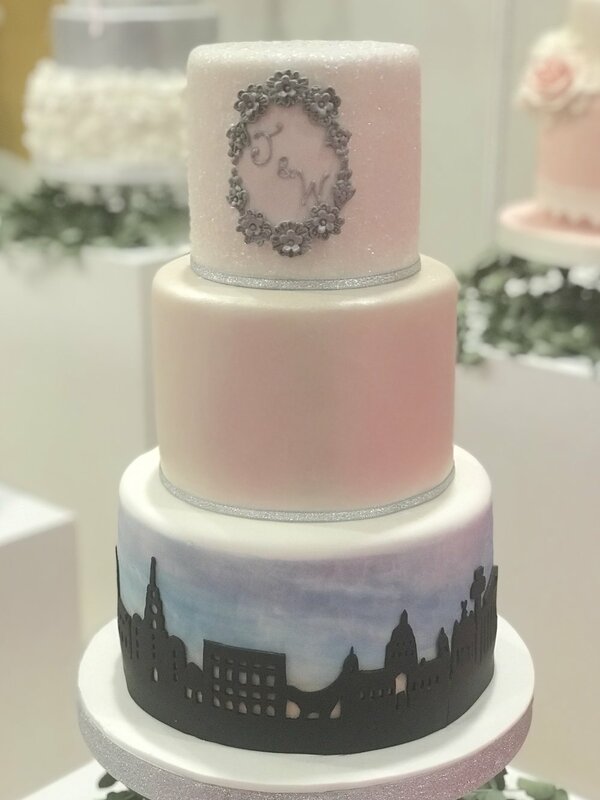 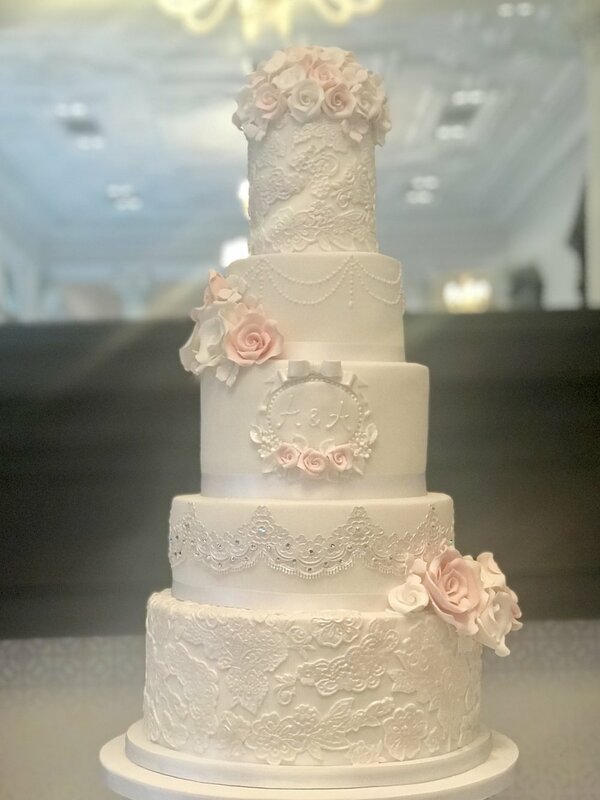 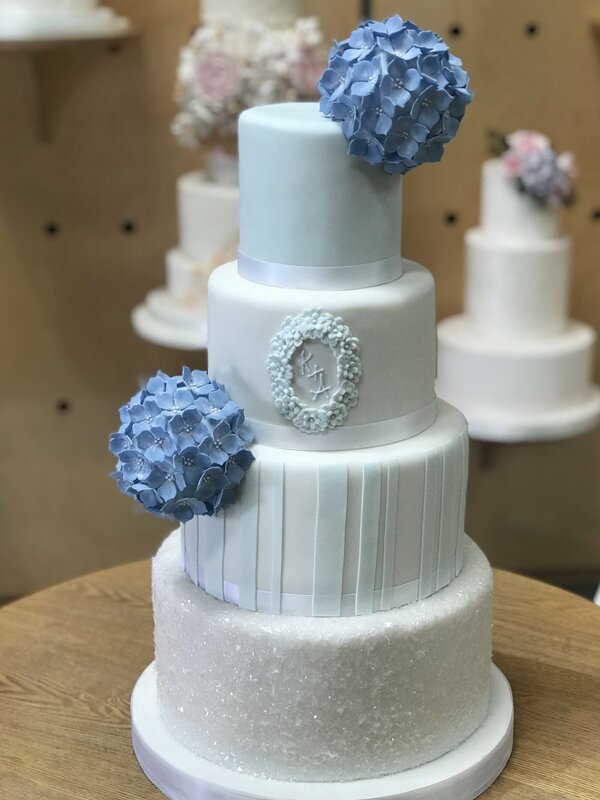 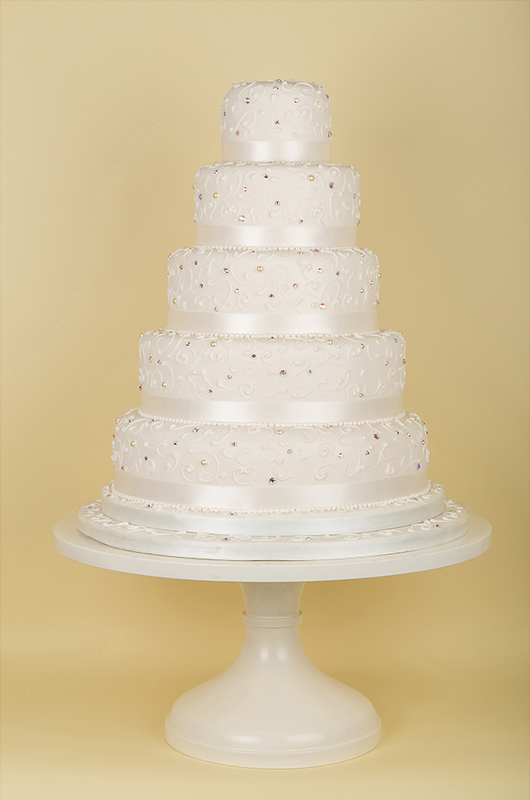 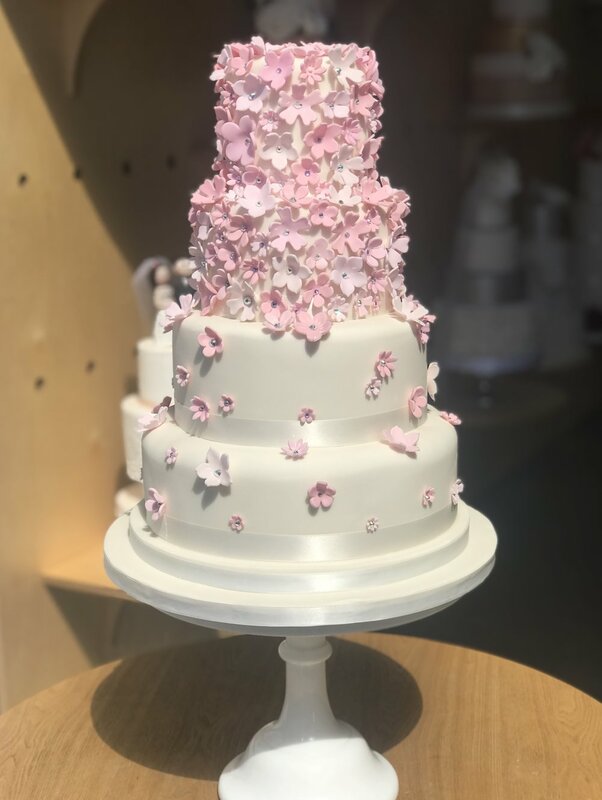 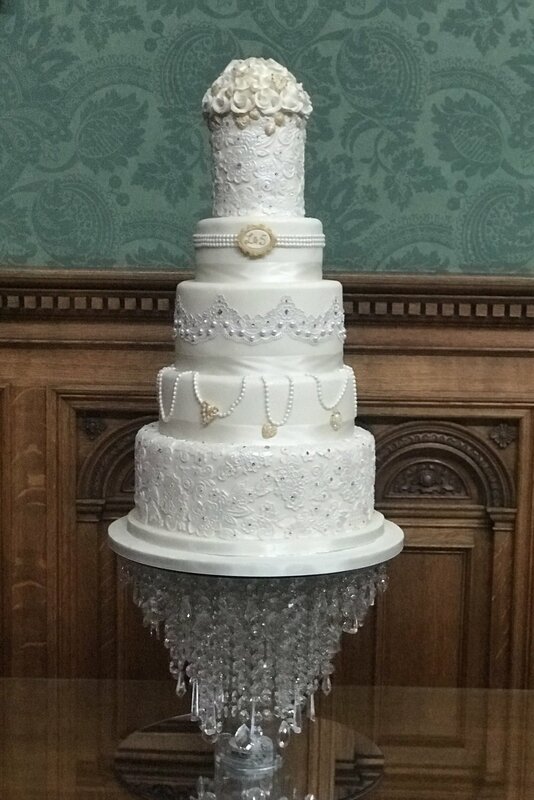 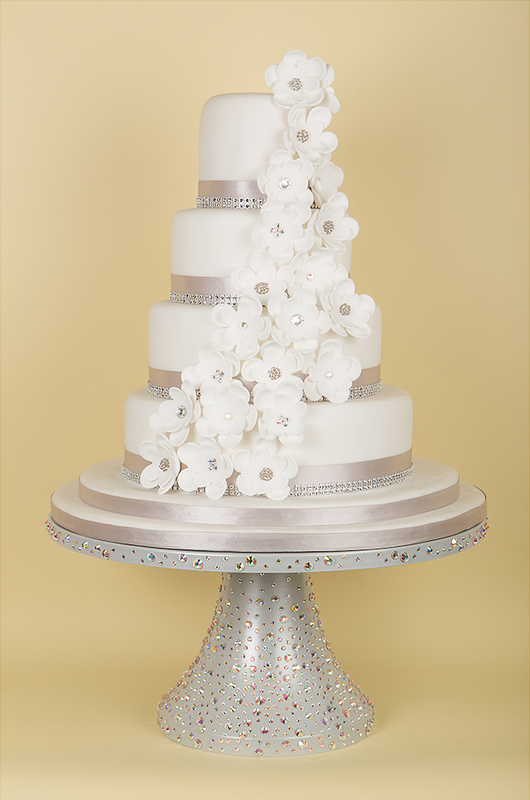 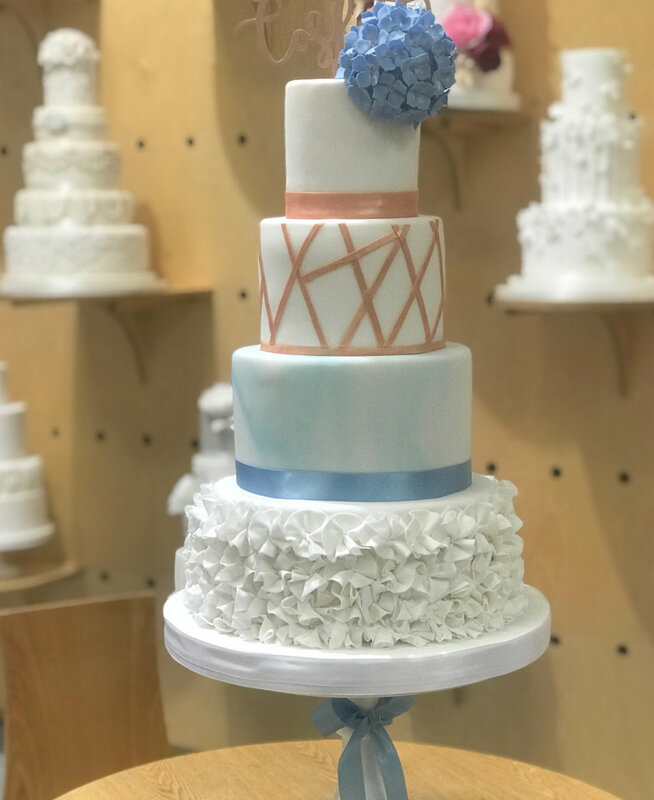 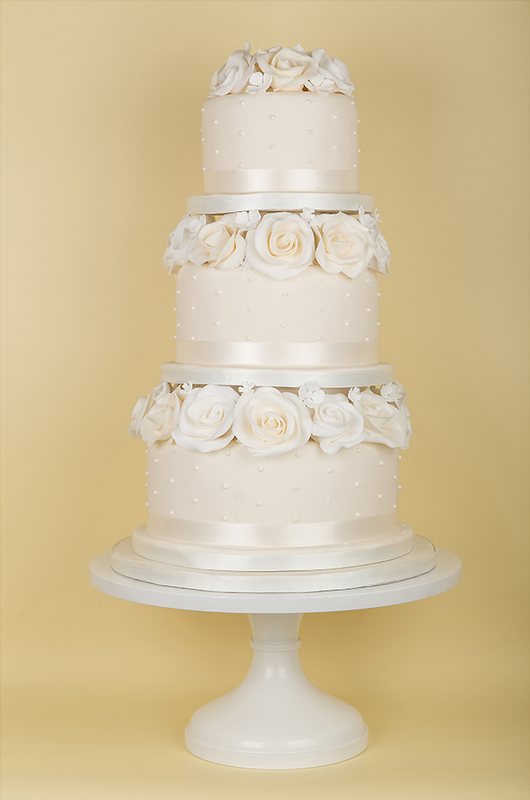 The wedding cake is arguably the centrepiece of a wedding reception and of all the decisions that go into planning your wedding, choosing the cake will be the sweetest.  Not see what your looking for? 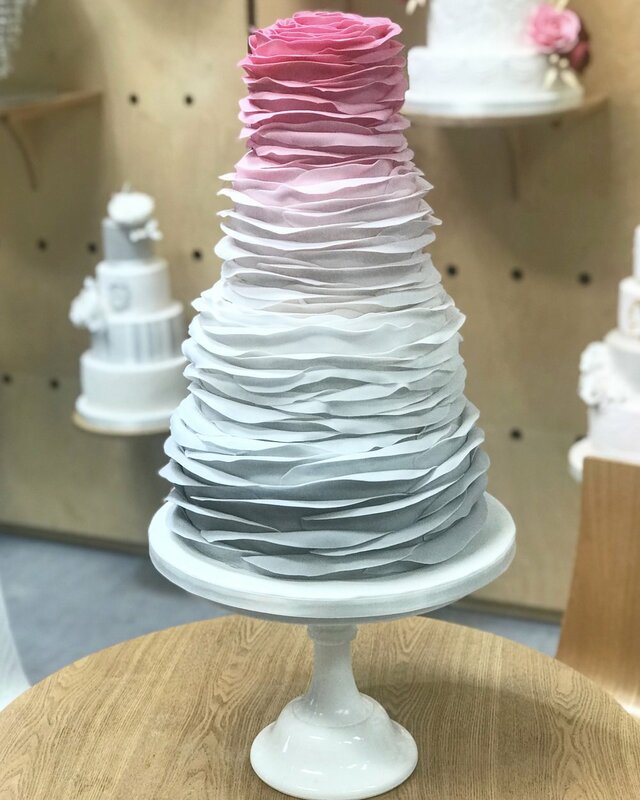 Drop us a line below and arrange to arrange a design consultation and we can collaborate on something unique for you and occassion.